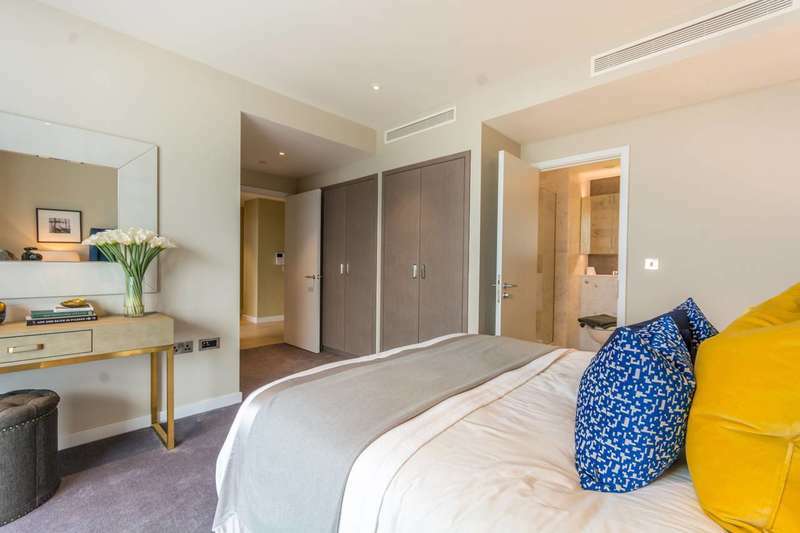 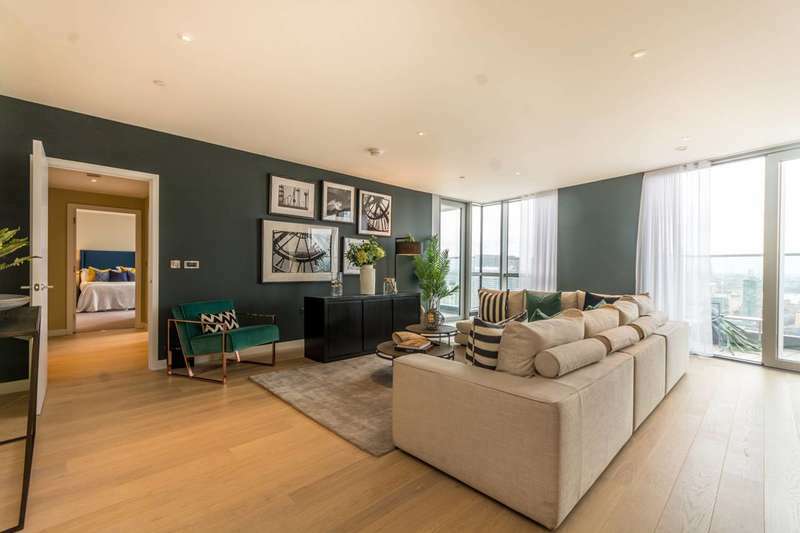 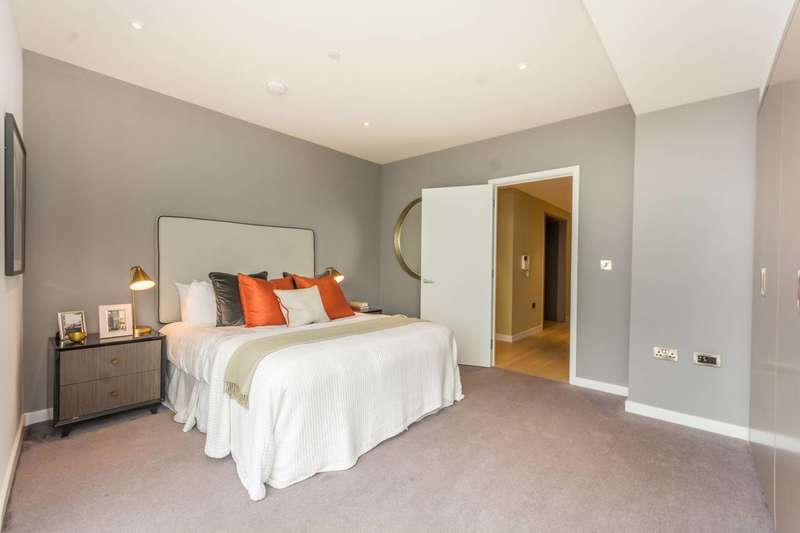 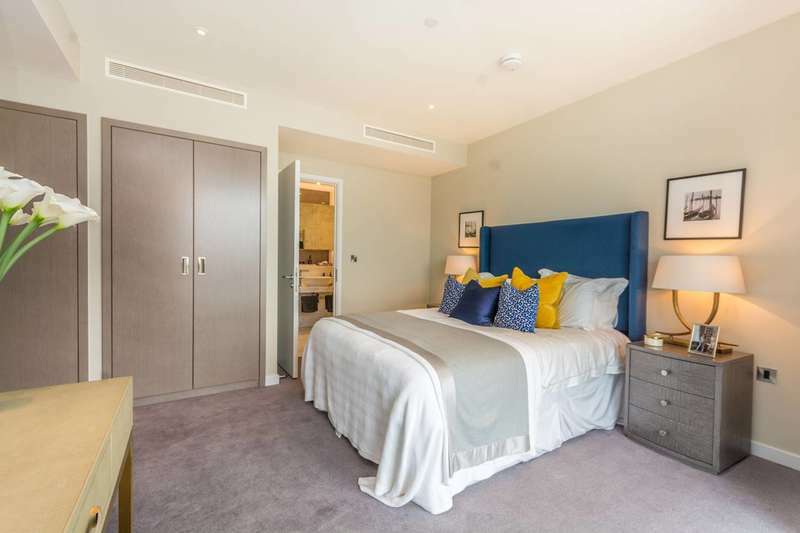 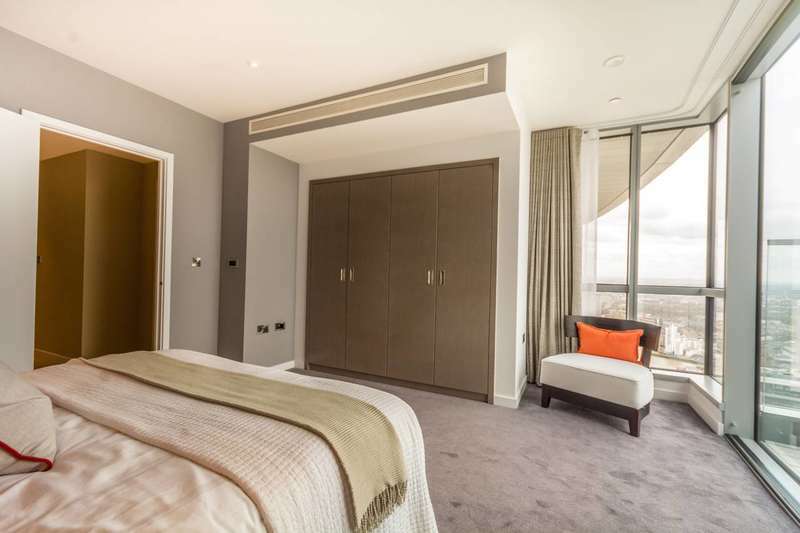 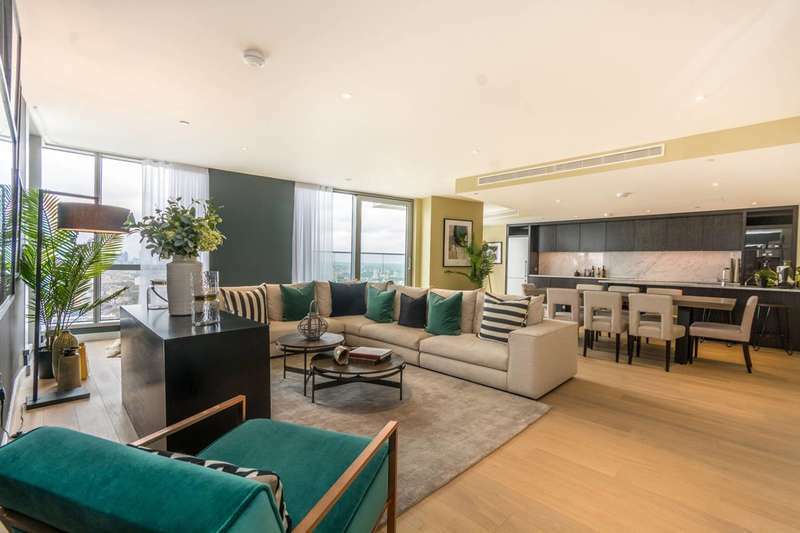 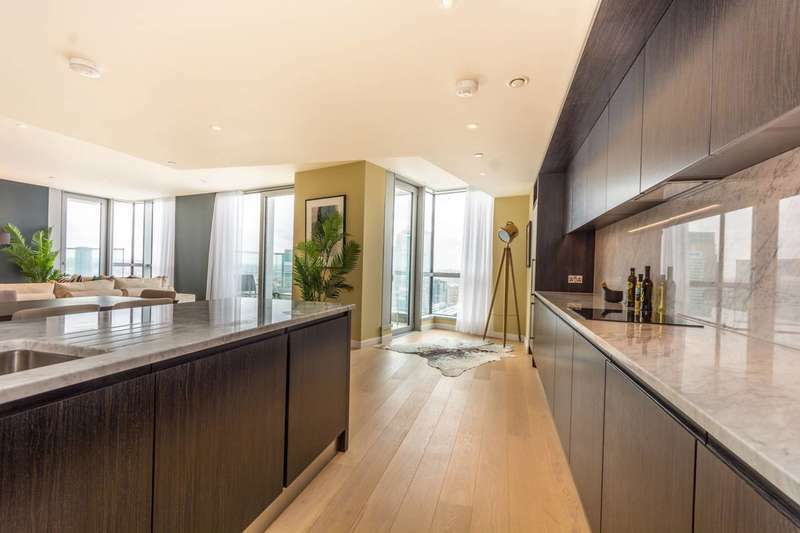 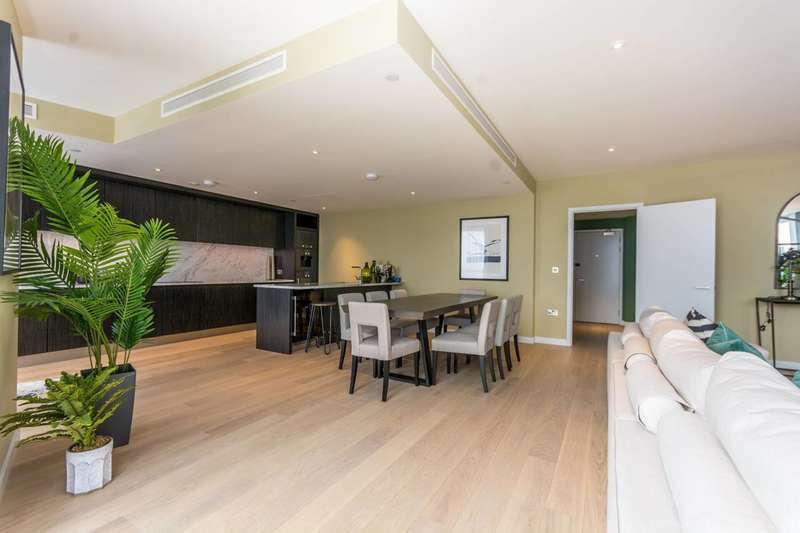 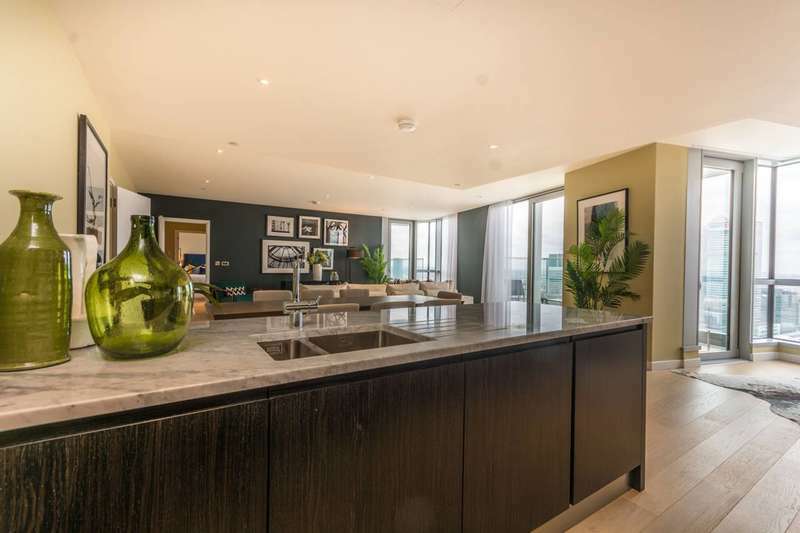 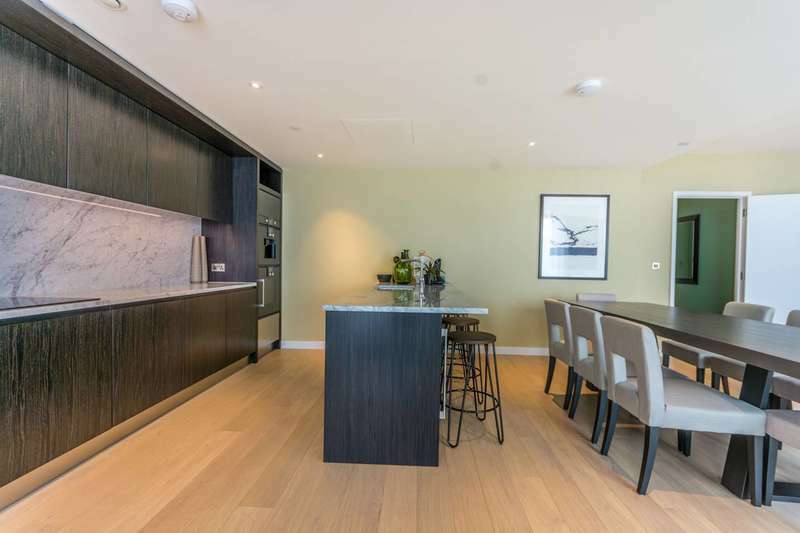 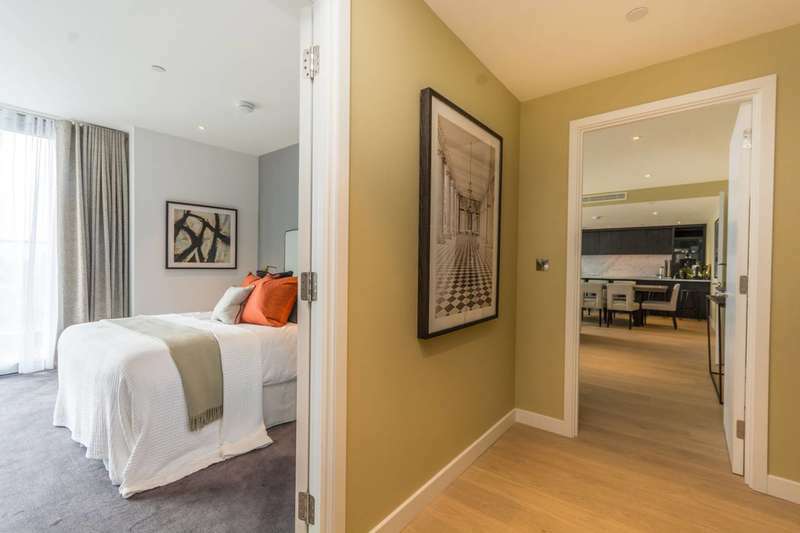 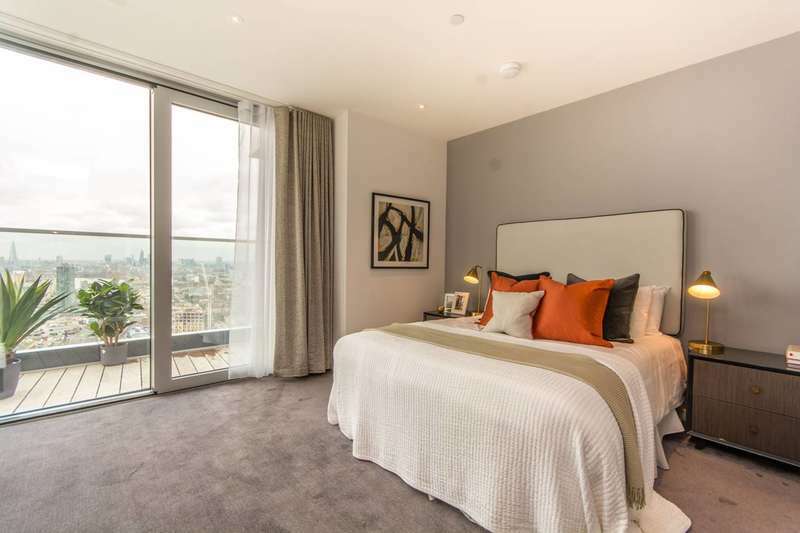 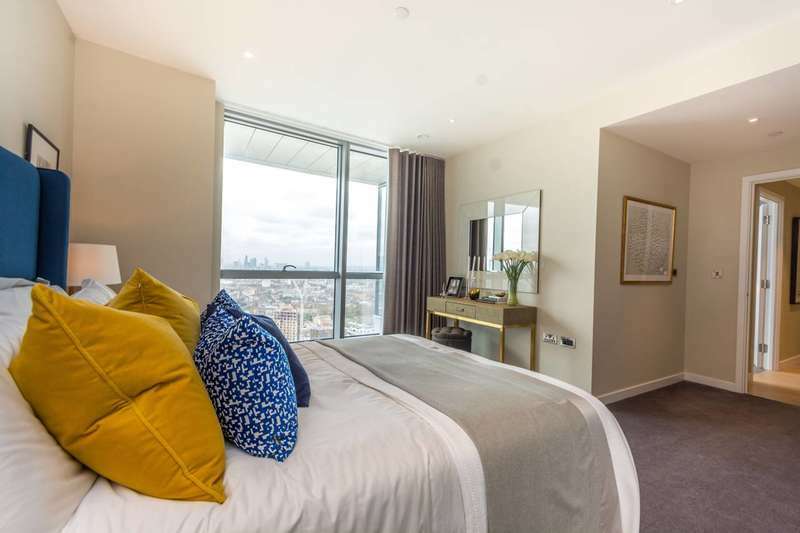 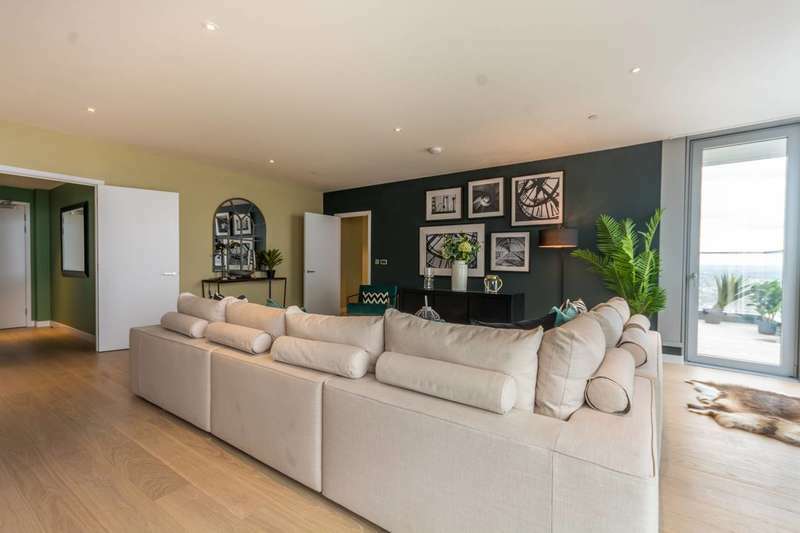 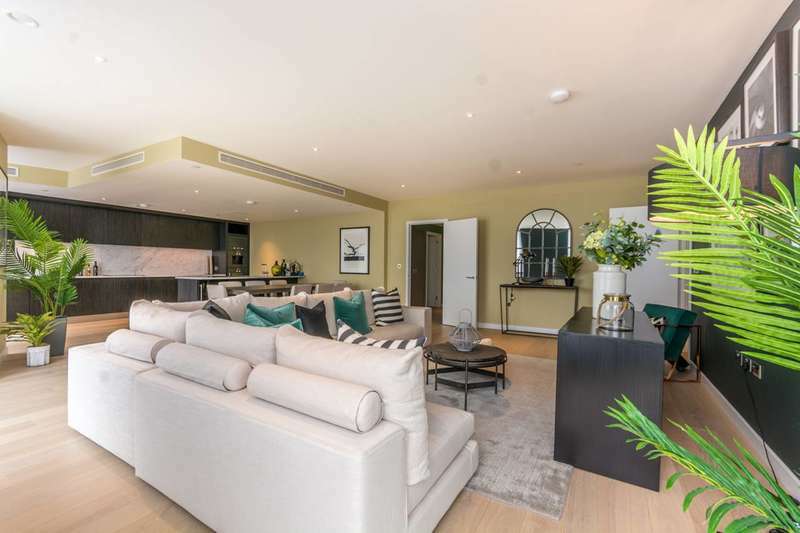 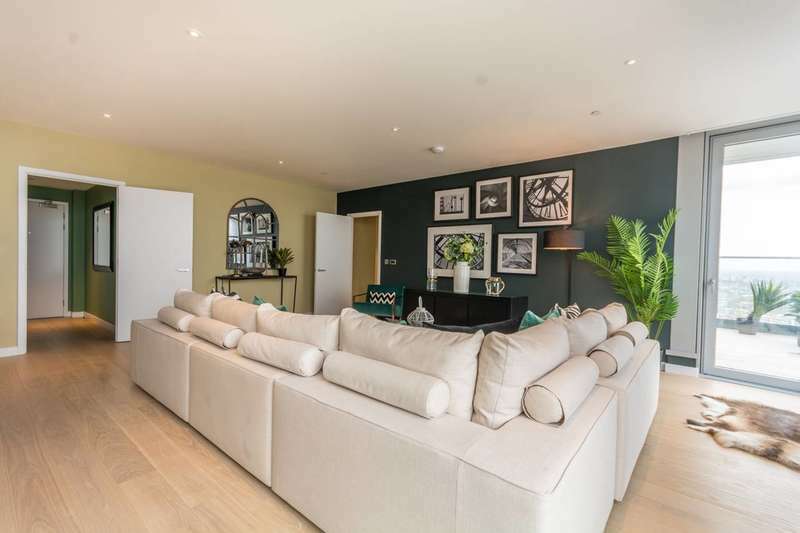 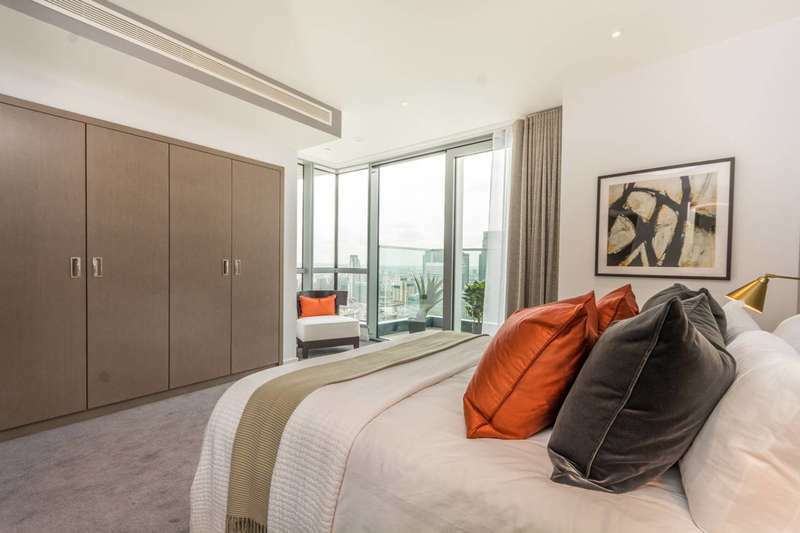 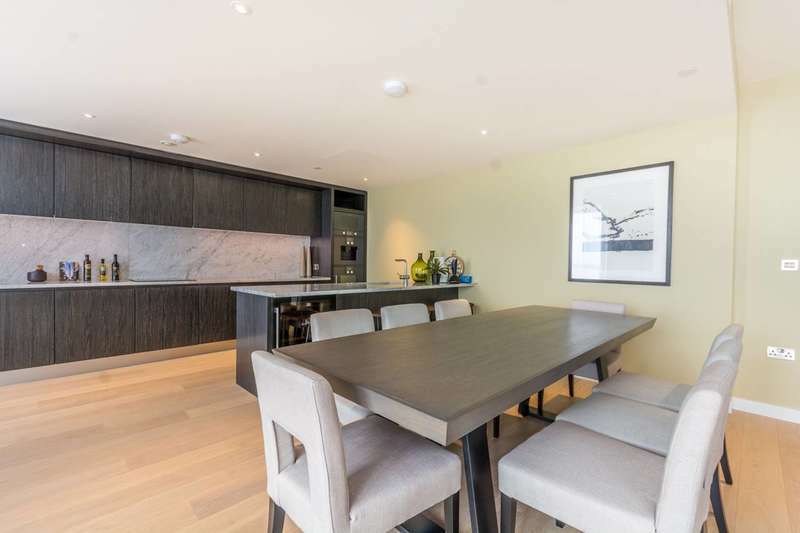 Set to become the focal point of the New Providence Wharf, the Providence Tower development features a striking selection of two bedroom contemporary duplex apartments with superb on-site amenities. 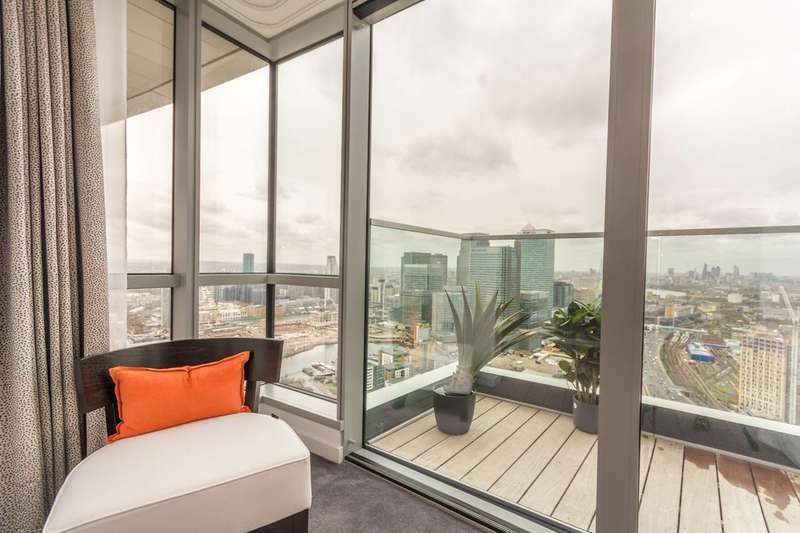 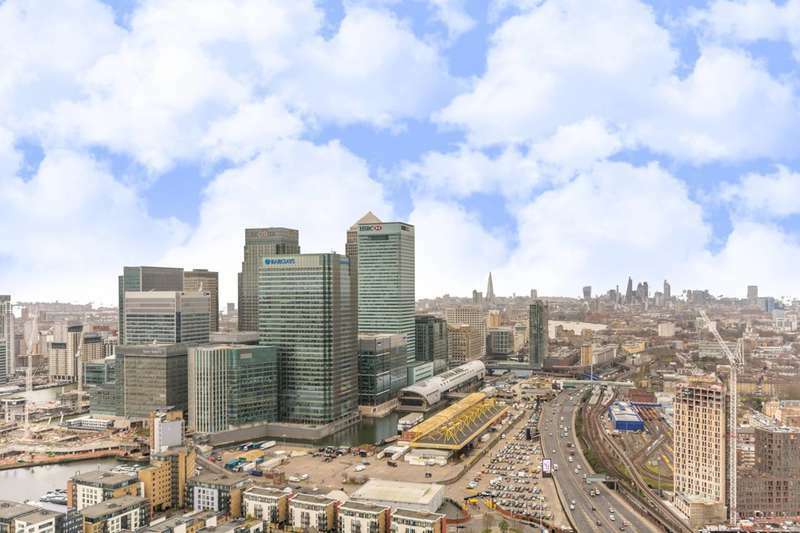 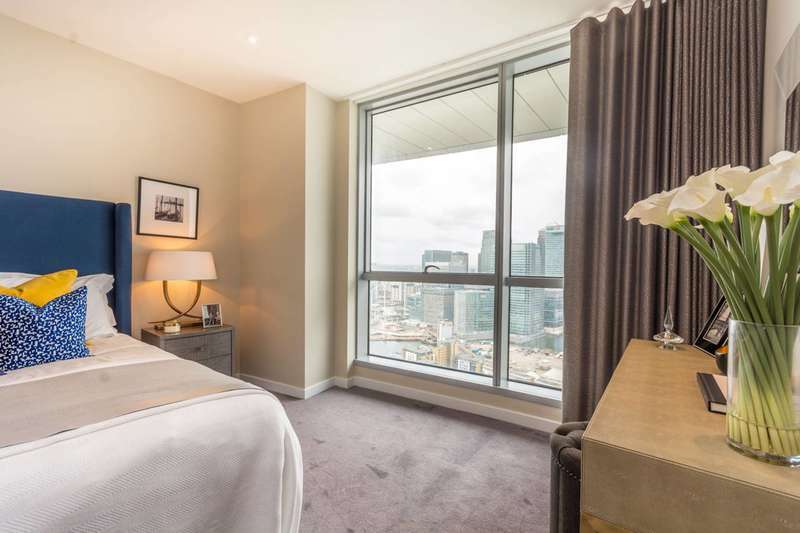 Providence Tower is moments from the Canary Wharf complex and offers superb on-site amenities including concierge, valet parking, fitness centre, Hydrocentre with sauna, steam room, hydropool and 25m lap pool, and beautiful sky garden on the 43rd floor. 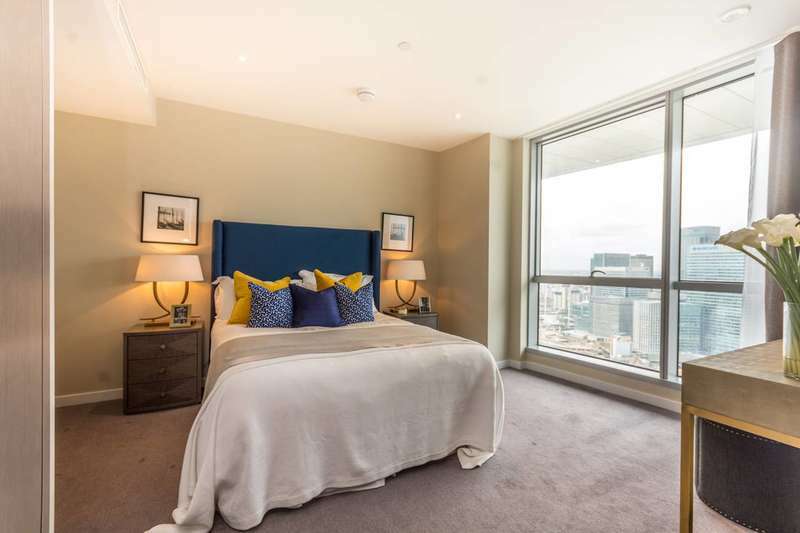 Disclaimer Property reference 15972_1015555. 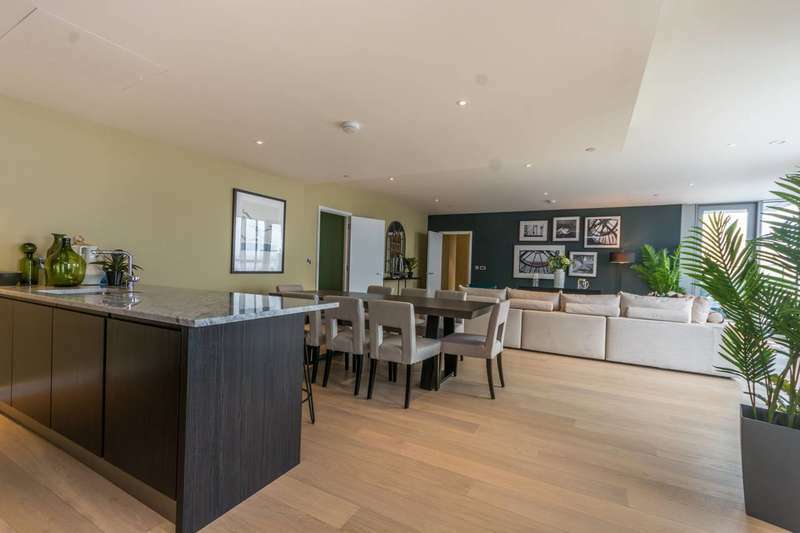 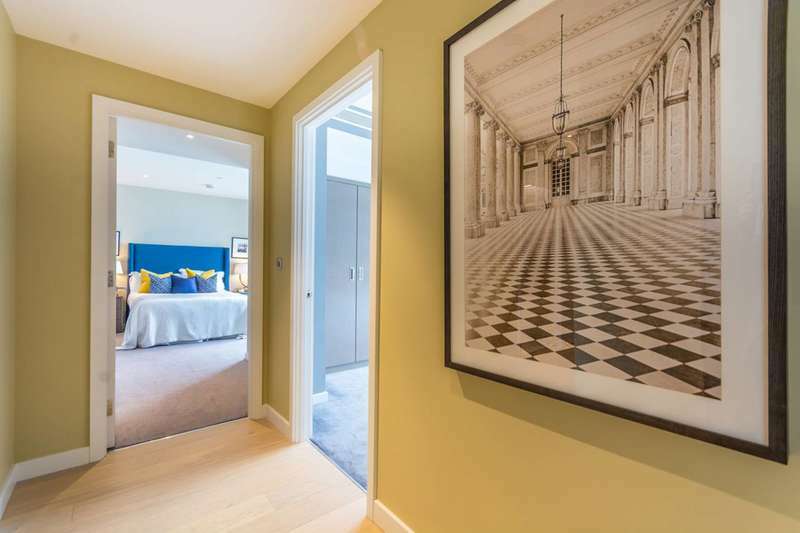 Details are provided and maintained by Foxtons New Homes. 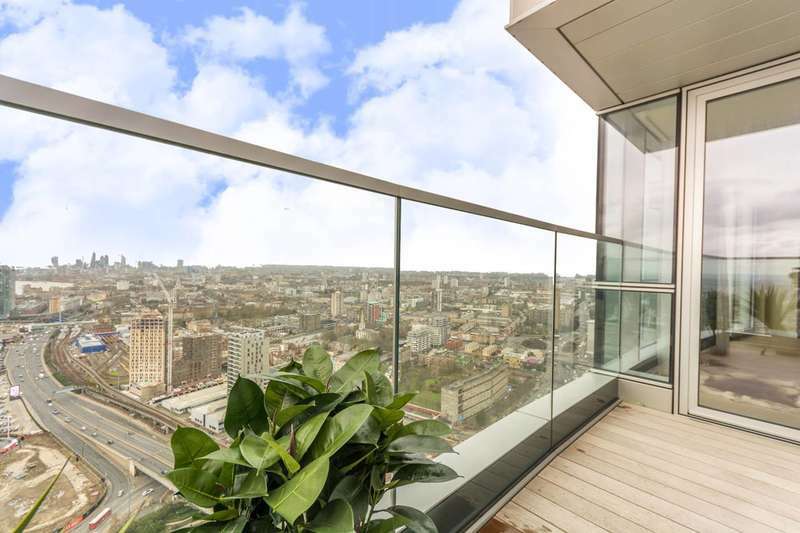 Nethouseprices.com makes no warranty as to the accuracy or completeness of aforementioned details.